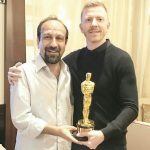 An Oscar-nominated Iranian film director has sent a video message to a rally attended by celebrities and top talent agents. 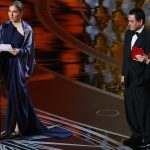 It’s intended to thank the Hollywood community for its support during his boycott of the awards ceremony. 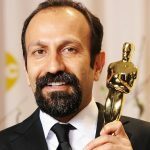 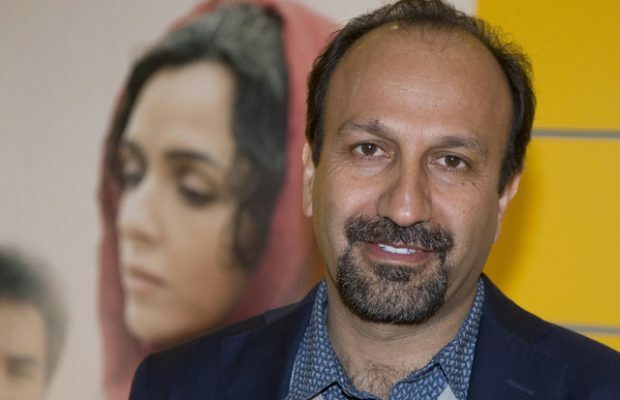 After U.S. President Donald Trump issued an executive order temporarily banning immigrants from seven Muslim majority countries, including Iran, Asghar Farhadi decided to boycott the Oscars.